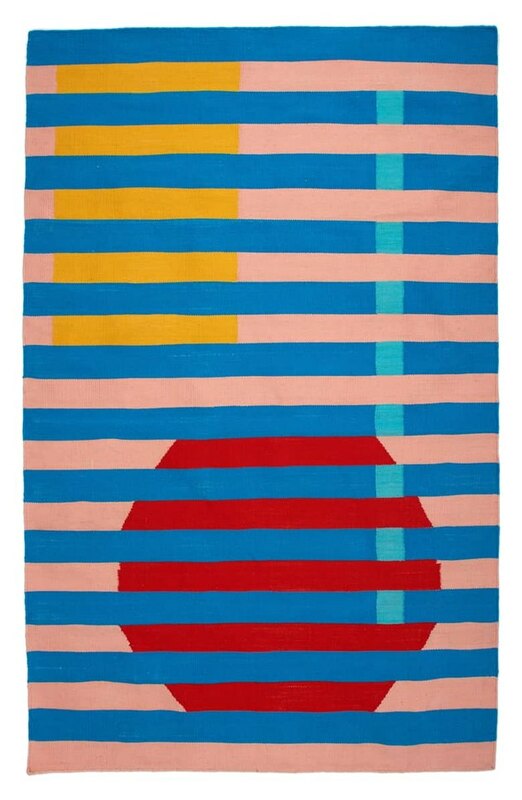 Colorful, bold, and just the right amount of stain camouflaging. 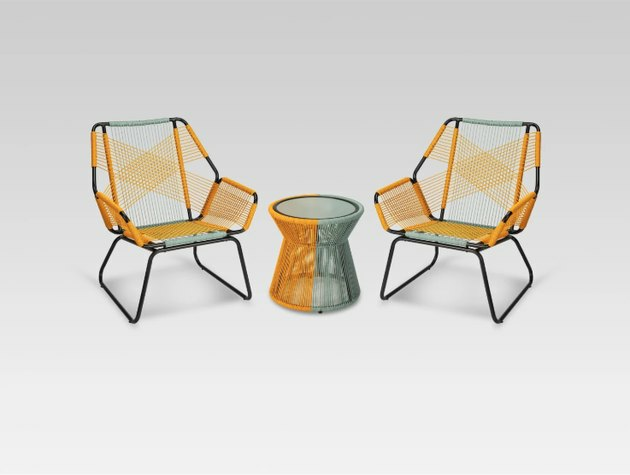 The best part about this set isn't that it comes in such a fun color combo or even that it's totally weatherproof and low-maintenance: It's that it's currently on sale for 35 percent off with the code FRESH. Honestly, we could throw Anthropologie's entire summer collection in this roundup thanks to its envy-worthy hues and patterns. 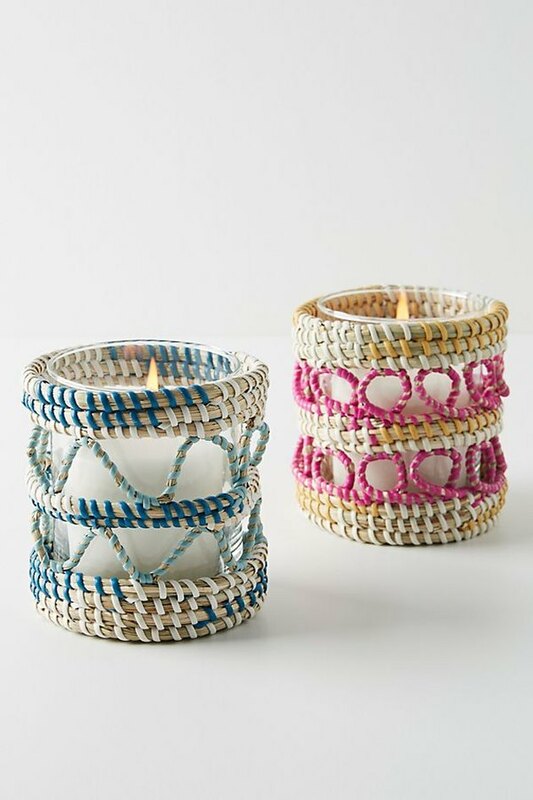 But there's something extra enticing about these budget-friendly and adorable votive candles. Handmade in Guatemala, this adorable planter will offer just the right amount of feminine glam to your outdoor space. 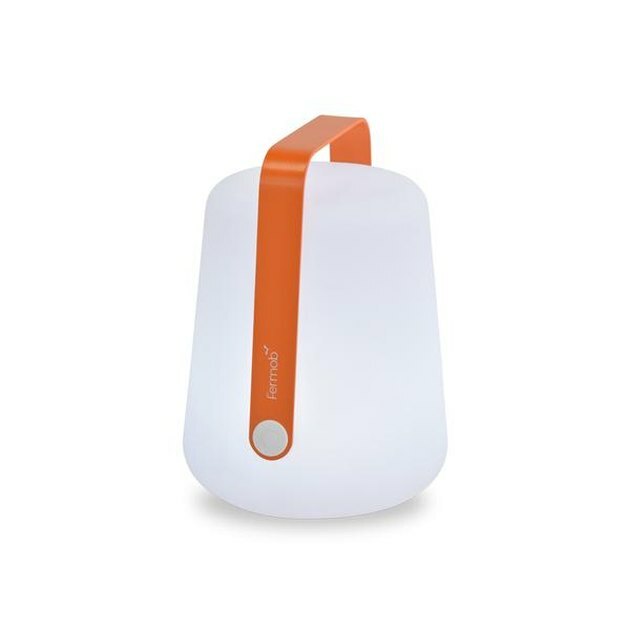 Play host long into those warm and wonderful summer nights thanks to this durable and rechargeable lantern. Sure, linen tablecloths are nice — but who's got the time? 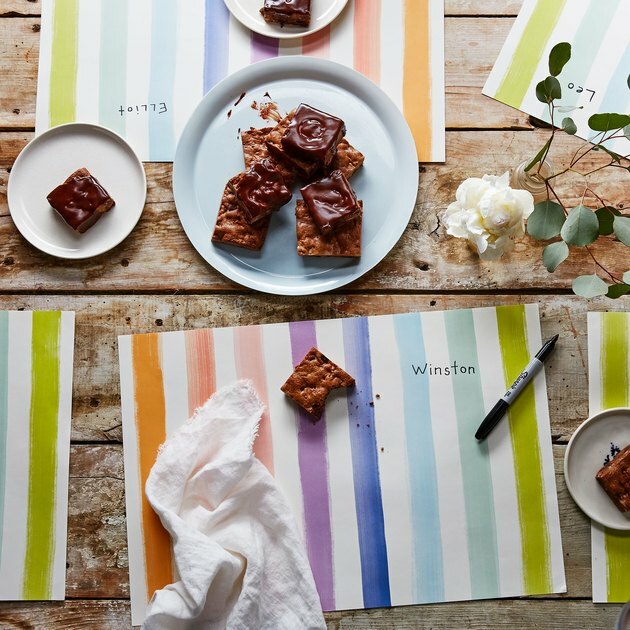 Add a whole bunch of personality to your tablescape, for a fraction of the work, with these adorable paper placemats. 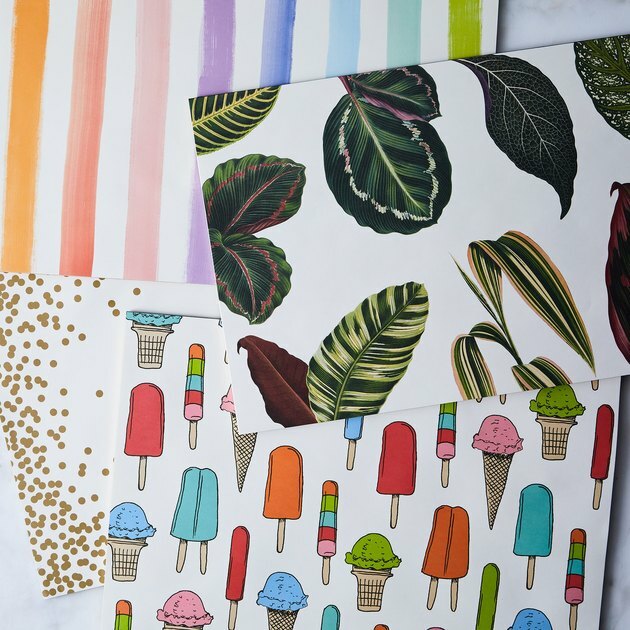 They've got all kinds of fun, warm weather-inspired prints from sorbet stripes and palm fronds to gold confetti and cherries.